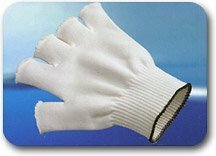 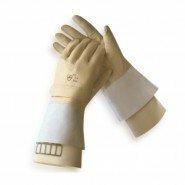 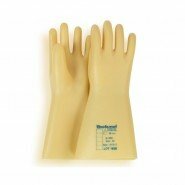 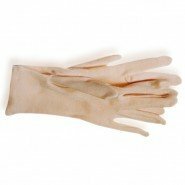 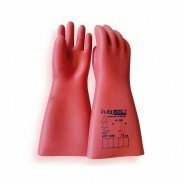 We supply a broad range of insulated gloves (also known as dielectric gloves or insulating gloves) from CLASS 00 to CLASS 4. 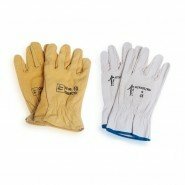 We also supply all corresponding accessories including inner mittens, overgloves and mechanical protection gloves. 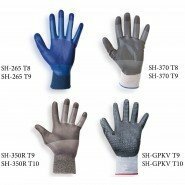 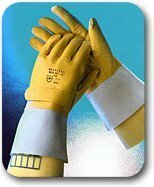 You can see our complete range of Insulated Gloves, Insulated Glove Testers and Insulated Gloves Storage at www.substation-safety.com.